NEED A MORE EXCITING EXTERIOR? When it comes to exterior remodeling, we’ve got you covered. 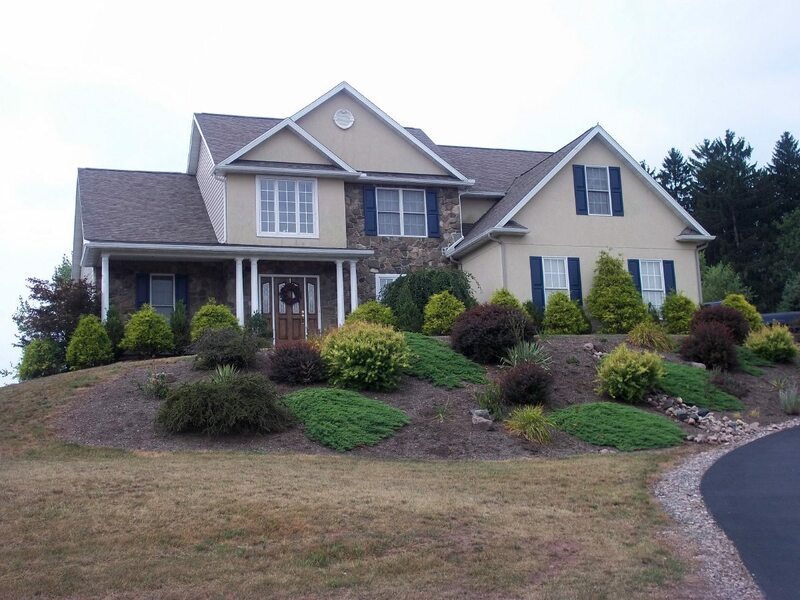 Does the exterior of your home need some sprucing up? Fortunately, Eagle Construction is here to help. 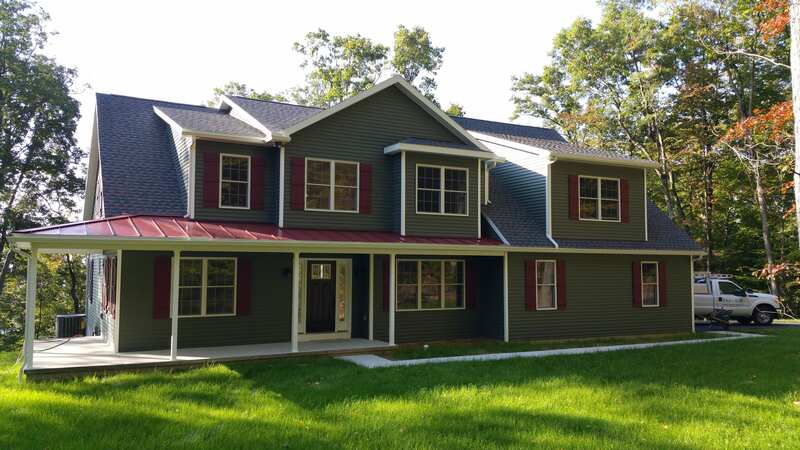 We build and install high quality exterior renovations guaranteed to give your home a boost and increase its value, yielding higher ROI for less money. It doesn’t matter if you’re not sure where to begin – Our team of expert craftsmen can transform your home exterior into exactly what you have been dreaming of! 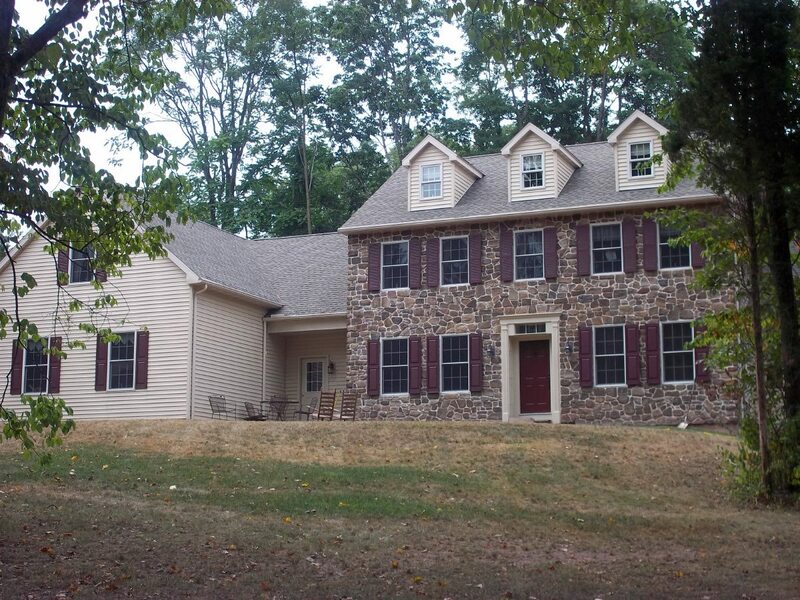 From vinyl and stone siding to complete exterior remodeling, our exterior home designs are all purpose. With such a creative design team, we’ll take your curb appeal to the next level. We’ll work with you to ensure the outside of your home looks exactly like you’ve always wanted. If there is a particular feature of your home’s exterior that you want changed, we’ll make sure that happens quickly and efficiently! 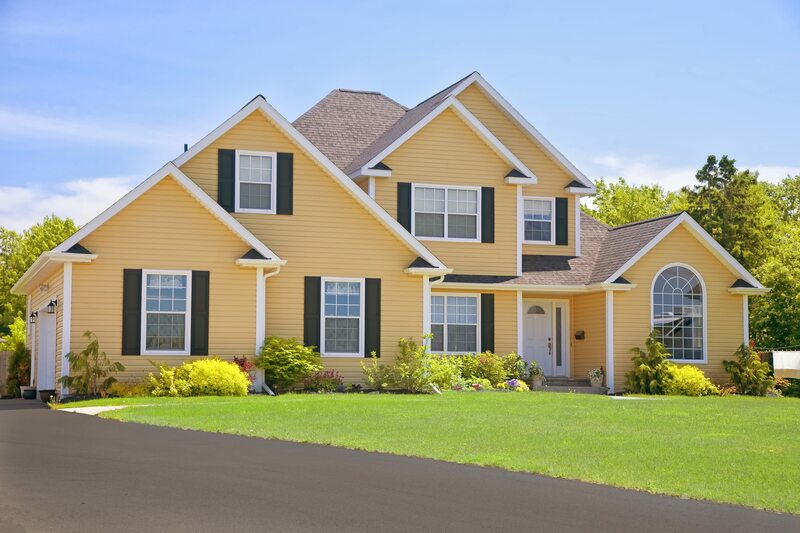 Add outer beauty by remodeling your home’s exterior. The possibilities for remodeling your home’s exterior are endless. Have you been dreaming about strong stone siding? 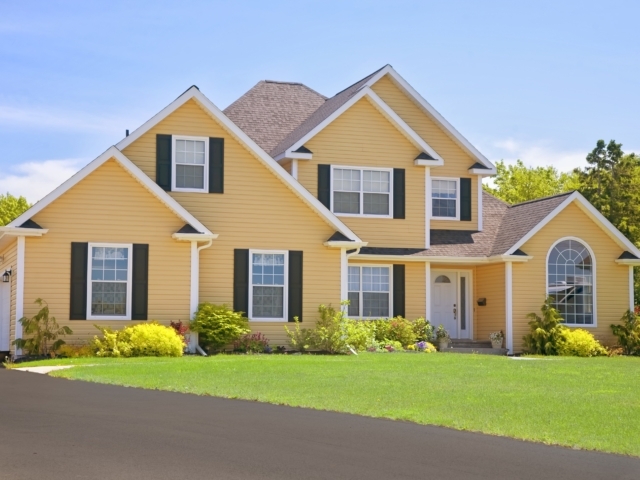 Do you have a vinyl siding vision? Or are you fixated on a complete siding renovation? No problem! 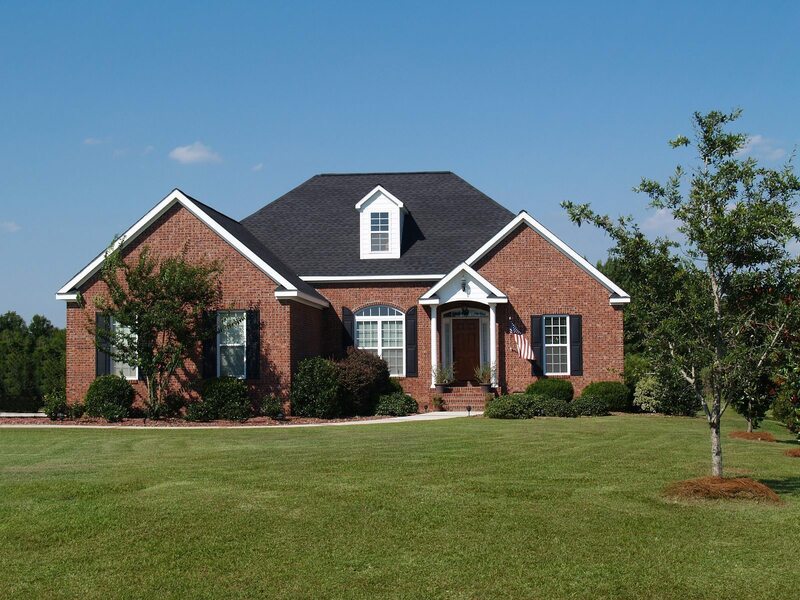 Eagle Construction will install the perfect home exterior so you can have the look you’ve always wanted. If you choose Eagle for your home exterior project, you’re guaranteed to get beautiful results that won’t break your budget! 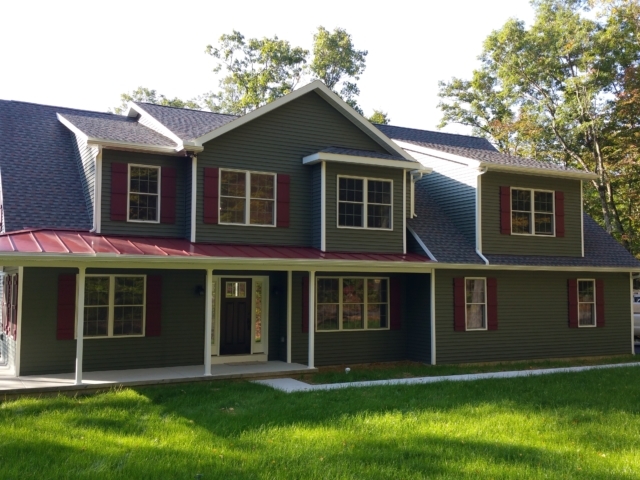 Our team of highly experienced siding specialists make sure each and every exterior renovation we construct meets impeccable standards. The exterior of the home is the first thing your guests see, so why should you settle for anything less than perfect? Check out our home exterior gallery for examples of our work, or visit our portfolio for our latest projects. 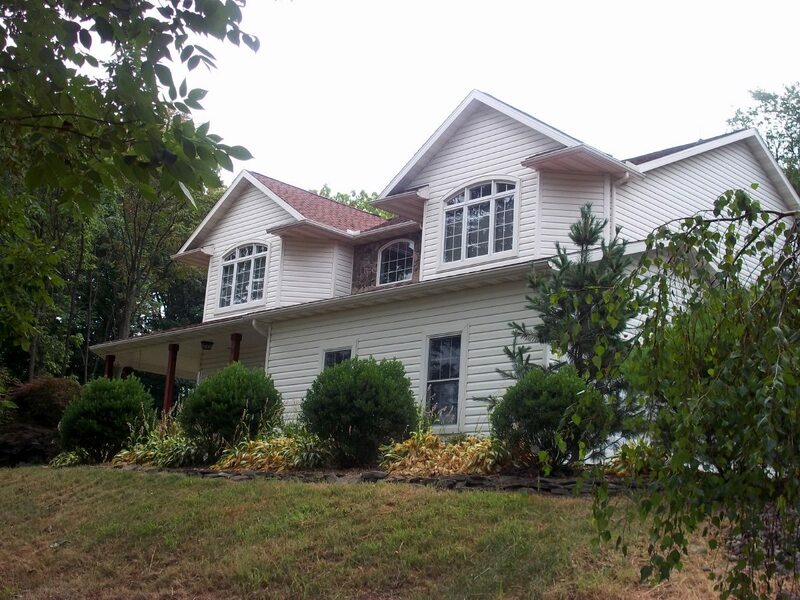 We look forward to helping you plan and design your home exterior renovation. 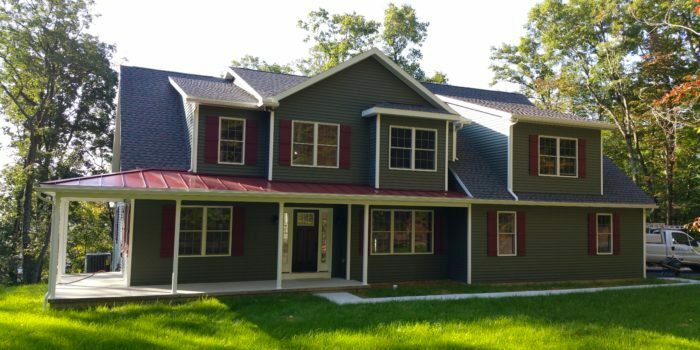 From designing your dream exterior, to putting the finishing touches on the outside of your home, the experts at Eagle Construction will guide you through the entire exterior remodeling process so you can rest easy. You’re in great hands!